Karl-Heinz Rummenigge has become the latest high profile official to urge UEFA to enforce its own Financial Fair Play rules, saying it must act against Paris St Germain if there has been any breach of regulations. The FFP rules, which came fully into force this season after a three year transitional period, in essence state that clubs cannot spend more than they earn from their TV rights, gate receipts, sponsorship and competition prize money revenue streams. The system allows for some debt, but is designed to stop reckless spending on wages and transfer fees thanks to huge cash injections from wealthy owners. "I cannot imagine that Paris St Germain are complying with Financial Fair Play," Rummenigge, the chairman of European champions Bayern Munich and also chairman of the powerful European Club Association, told the SpoBis business convention in Duesseldorf, Germany on Wednesday. French champions PSG, owned by the Qatar Investment Authority, were not immediately available to comment. 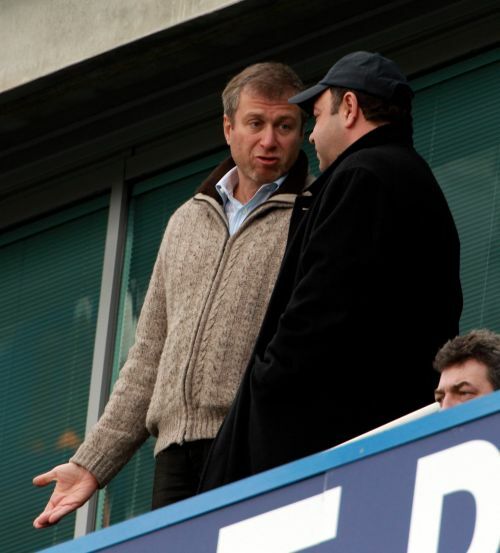 Last week Chelsea manager Jose Mourinho, whose club is owned by Russian tycoon Roman Abramovich, drew attention to the finances of Manchester City, backed by the billionaire Sheikh Mansour Bin Zayed Al Nahyan of Abu Dhabi. British media reported that lawyers acting for several leading English clubs were considering challenging City's right to be in the Champions League if they qualify as expected next season. City's rivals want their finances examined to ensure they meet with UEFA's requirements. 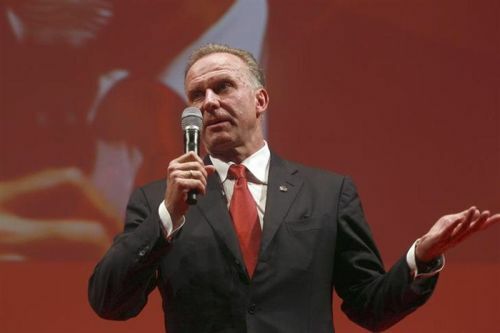 Rummenigge was far more direct in his comments. "We all know about the money stream coming in from Qatar, allegedly about 200 million euros per season," Rummenigge continued. "I hope that (UEFA president) Michel Platini will take this matter seriously. Clubs that breach the FFP rules will have to pay the price. "It's an important moment for UEFA. Clubs have had three years to meet the FFP criteria and UEFA should not accept any breaches of the rules. "It may be the case that my views and Platini's views do not always meet with everyone's approval. But it cannot be that the Champions League is decided by some rich guy whether he comes from Russia or Saudi Arabia. Michel Platini shares this view." Teams in Germany's top Bundesliga watchfully try to avoid debt and seventeen of the 18 clubs were profitable last season, the league said last month. "Bundesliga clubs comply with FFP but this is not the case in all of Europe. UEFA should enforce the rules. 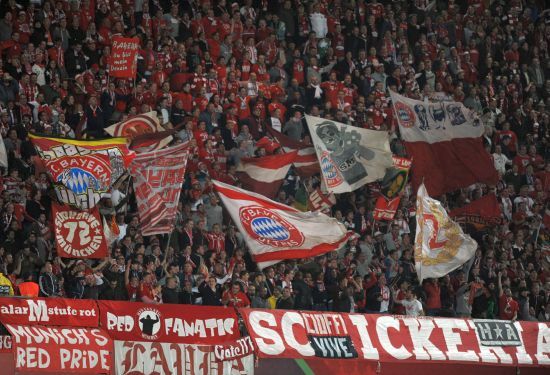 The big German clubs will struggle to keep their teams together if other clubs don't comply with FFP," Rummenigge added. 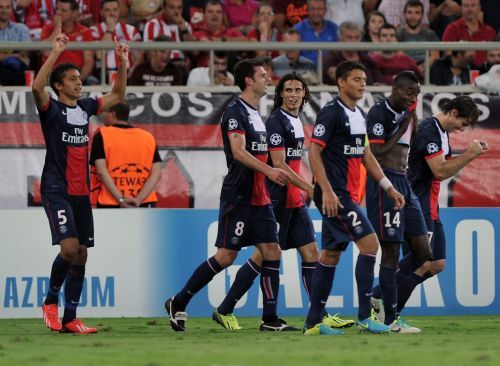 PSG's fortunes have been transformed since they were bought by Qatari investors in May 2011. The club have paid out huge sums for players such as Zlatan Ibrahimovic, Edinson Cavani and Thiago Silva since then and last season won the French title for the first time since 1994. They are five points clear at the top of Ligue 1 this term and will meet Bayer Leverkusen in the Champions League last 16 later this month. The club have risen to fifth place in the Deloitte Money League of the leading European clubs with reported revenues of $539.35 million in fiscal 2012/13.